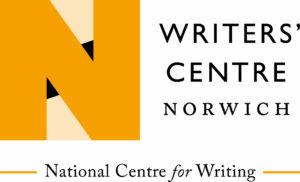 The Moko Writers’ Workshop is a week long workshop in the British Virgin Islands (BVI) targeting emerging Caribbean writers. 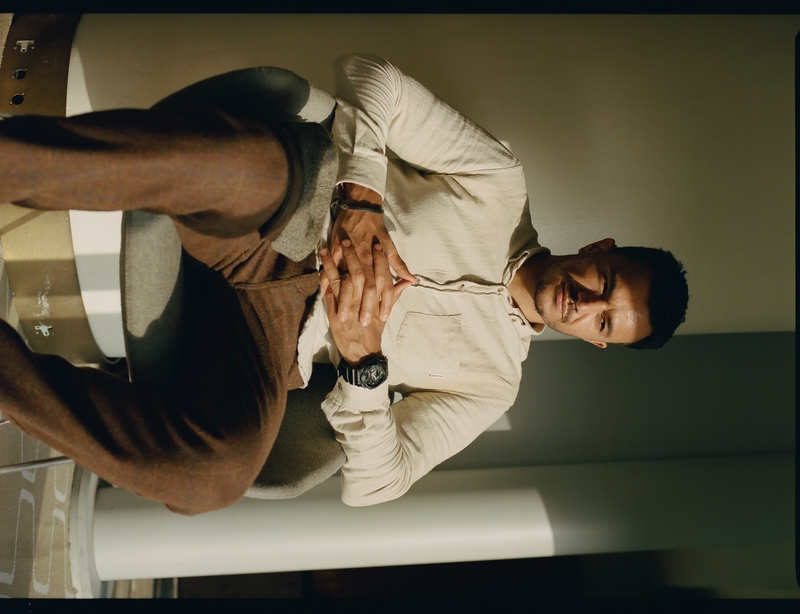 This first workshop focuses on poetry and is facilitated by Raymond Antrobus who appears with the support of the British Council in partnership with Writers’ Centre Norwich, UK as part of the International Literature Showcase. In addition to classes, attendees will have time to explore the environment and communities of the British Virgin Islands as well as time off to write. At the end of the week, Moko will host a reading by the participants and facilitator. 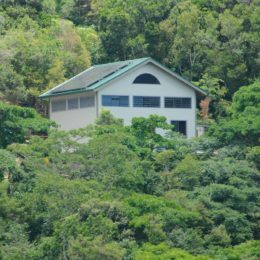 Frangipani Studio is nestled in the hills of Chalwell Estate in Tortola in the British Virgin Islands overlooking the Sir Francis Drake Channel and the islands of the British and US Virgin Islands. The studio regularly offers classes in contemporary dance, aerial dance, aerial yoga, and gyrokinesis. 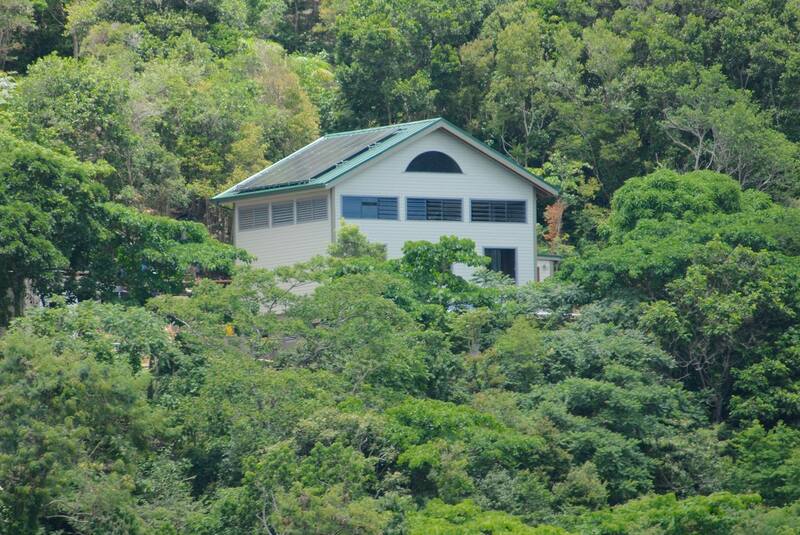 This tranquil location will provide a quiet escape from the town and an intimate atmosphere for our workshop. Adult poets from a Caribbean background who have not published a full collection of poetry with a commercial press. 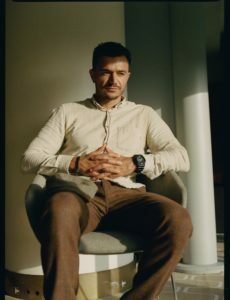 Raymond Antrobus is a British-Jamaican poet, performer, editor and educator, born and bred in East London, Hackney. He is one of the world’s first recipients of an MA in Spoken Word education from Goldsmiths University. In 2017 he was awarded 1 of 3 inaugural Jerwood Compton Poetry Fellowships. His poems have been published in magazines and literary journals such as POETRY magazine (US), Poetry Review, The Rialto, Magma Poetry, Oxford Diaspora’s Programme, British Council Literature, Shooter Literary Journal, The Missing Slate, Morning Star, Media Diversified, The Deaf Poet’s Society and forthcoming in Wasafiri, University Of Arkansas Press and Bloodaxe, Ten Anthology. His first pamphlet – Shapes & Disfigurements Of Raymond Antrobus (2012) – is published by Burning Eye Books. His critically acclaimed second pamphlet, To Sweeten Bitter (2017) is published by Outspoken Press. His debut poetry collection will be published by Penned In The Margins (2018). Raymond has read and performed his poetry at festivals (Glastonbury, Latitude, Bestival etc) to universities (Oxford, Goldsmiths, Warrick etc). He has won numerous slams (Farrago International Slam Champion 2010, The Canterbury Slam 2013 and was runner up at the open mic Calabash Slam in 2016).